Do you even listen brooooo? I try to be 1% better then the day before. Le Batard and the shipping container discuss Udonis Haslem coming back for one more season and the season finale of The Masked Singer. On today's show, is "Hello from PETA!" the scariest way for someone to start an email? Stugotz, Jorge Sedano and the shipping container discuss the most rewatchable movies ever and Nolan Arenado signing an extension with the Rockies. 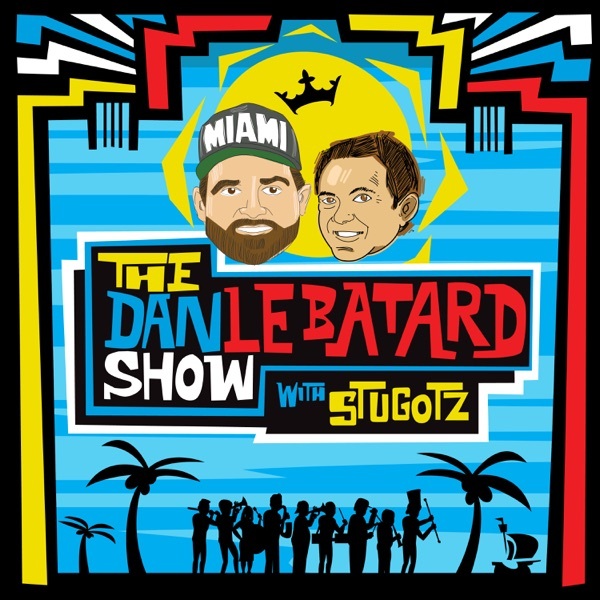 Stugotz, Jorge Sedano and the shipping container discuss all the different ways Stugotz has been shady. Stugotz, Jorge Sedano and the shipping container discuss an email the show received from PETA and everything going on with LeBron James and the Lakers.